The Philippine Overseas Employment Administration (POEA) reiterates and advises the applicants to be wary of illegal recruiters and opportunists persons. This is in view of the given opportunity of “thousands of careers in Poland” that is open to Filipino workers. Verified by Philippine Overseas Labor Office (POLO) in Milan, Italy which hold the authority of OFW in Poland that there are several employers from different industries that are interested in Filipino workers. There are several challenges encountered by OFW’s and jobs like trailer truck driver have complained of very poor labor conditions and human trafficking, reported by POLO Milan. Others complain on hefty deductions and unauthorized fees. 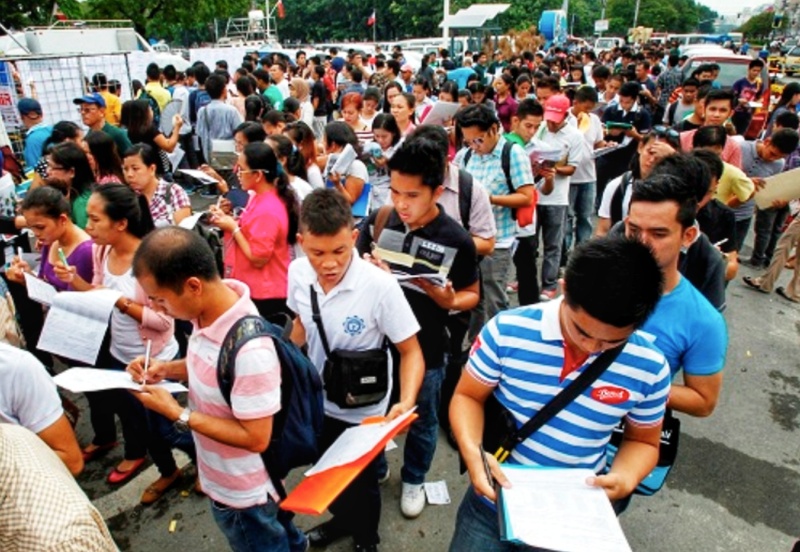 POEA reminds Filipino applicants to transact only to licensed recruitment agencies. If any encountered any illegal activities you may contact POEA Anti-Illegal Recruitment Branch at 722-11-92 or at POEA Hotline numbers 722-11-44 or 722-11-55.